The ESYSTA App allows you to use the ESYSTA Portal on your smartphone. The App is used on the device (smartphone or tablet) for manual diary management without an ESYSTA account. The traffic lights and release of data for doctors cannot be used in this case. The entered data is stored only on the device used. The user registers with ESYSTA and receives an user account. 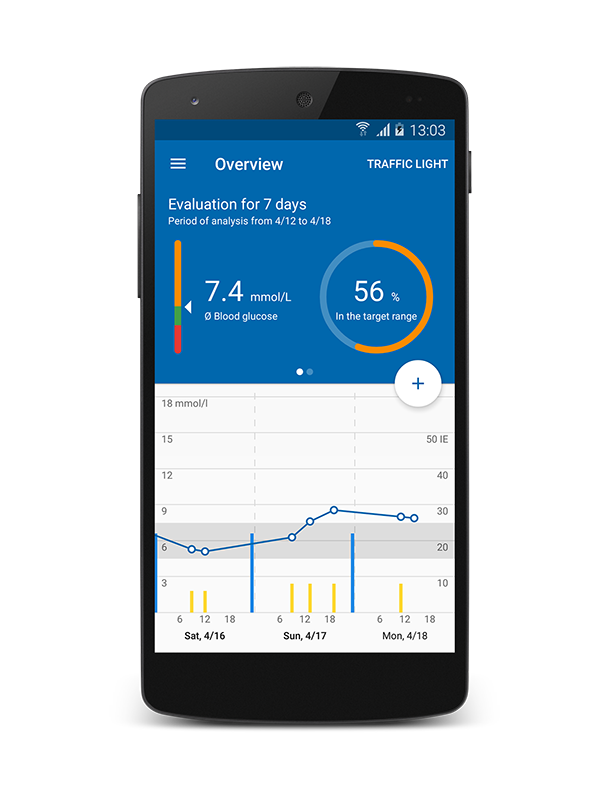 You can then manage the diary via the App as well as view it on the PC at www.esysta.com and, if you wish make the data available to your diabetes team. The innovative traffic light function is included with this user level. 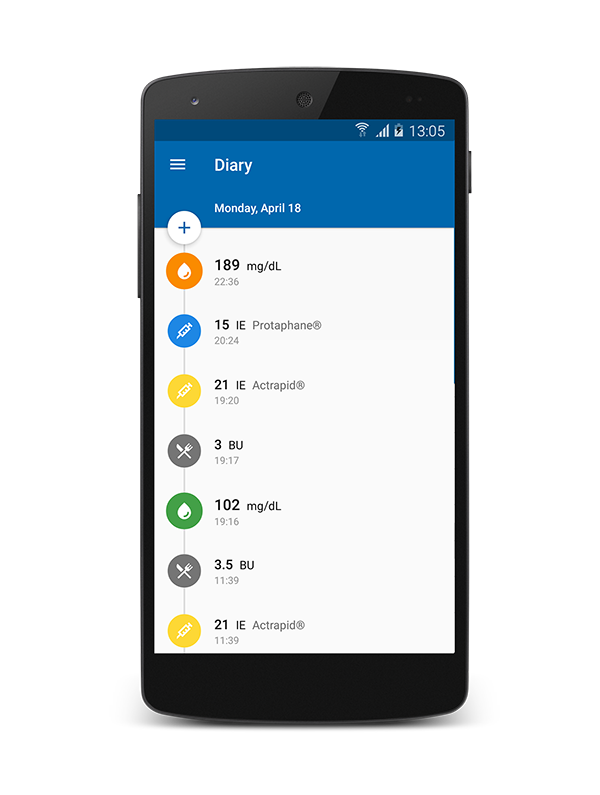 It is also possible to have the App diary managed completely automatically. To do this, the user must have a user account and the entire ESYSTA product system comprising the insulin pen, blood glucose meter and base station.